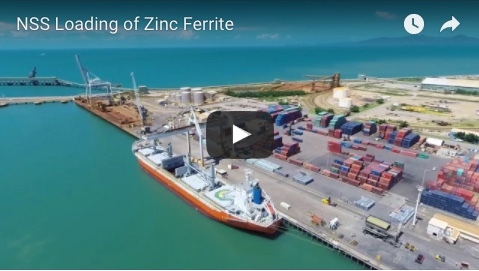 Project cargo for the $360 million Mount Emerald Wind Farm and for MSF Sugar's $75 million green energy plant are part of a bumper month at the Port of Cairns. 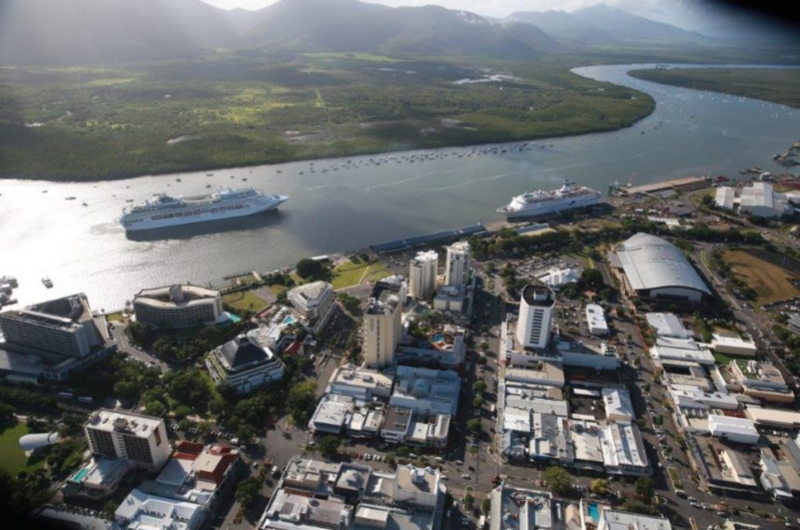 The Pacific Aria, docking at the Cairns Cruise Liner Terminal (CCLT) this week, is the first of nine cruise ships scheduled to visit in February. A couple of wharfs down, 48 tower sections for the Mount Emerald Wind Farm are due in on February 6, to be discharged by NSS, followed on February 8 by a shipment of 12 tower sections, 26 hubs, 26 Nacelles and 11 x 40ft containers. Another project cargo shipment, on February 19, will unload 63 break bulk packages for transportation to MSF Sugar's project, at their Tableland Mill near Mareeba. Ports North chairman Russell Beer said the Port was working at a great capacity in both the tourism and industrial sectors. 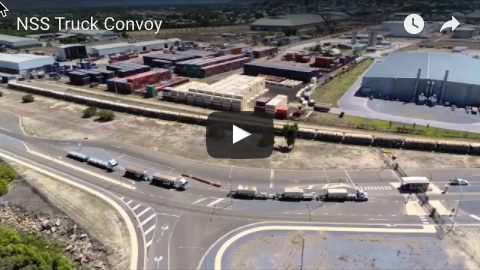 “Three project cargo deliveries in one month is quite significant and the fact that it all runs seamlessly while cruise ship visitation is at a high, underlines our multi-purpose strengths,” Mr Beer said.